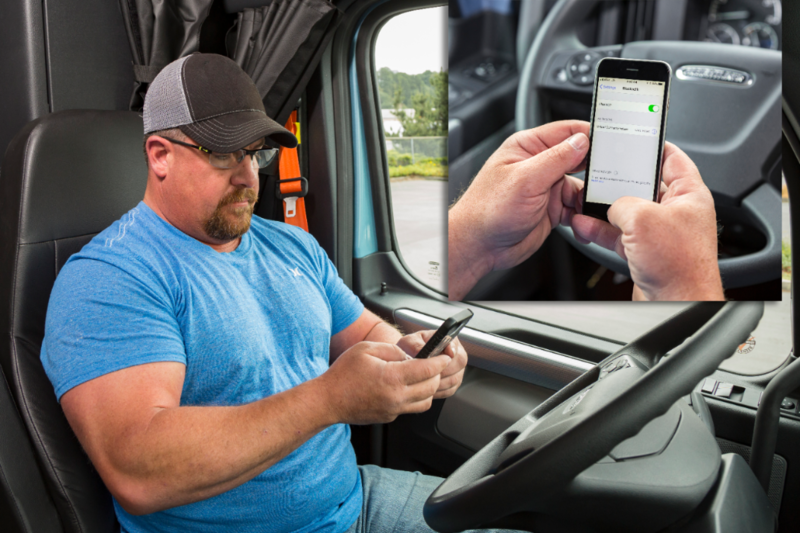 Portland, Ore. - (June 7, 2018) - Daimler Trucks North America (DTNA) announced the introduction of two new connectivity services into its Detroit Connect portfolio - Detroit Connect Direct and a wireless in-cab device connection. Exclusive to the new Freightliner Cascadia® spec’d with Detroit™ engines, these new services will expand communication and reporting capabilities and provide deeper insights for customers. Detroit Connect Direct provides fleets with direct access to critical information such as vehicle location, fault codes and diagnostics, fuel performance, safety data and driver behavior. 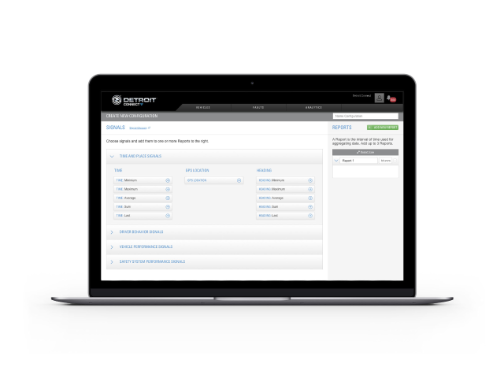 With Detroit Connect Direct, customers can select which data sets they want, how much and how frequently they would like that data made available so it can be imported into their backend systems. The proprietary Detroit Connect platform will also link wirelessly with an in-cab device via Bluetooth, which allows hours of service (HOS) data to be delivered to Detroit Connect authorized Electronic Logging Device (ELD) apps. This provides the necessary information required from the vehicle to meet the federal ELD regulations without the need for any additional pieces of hardware. 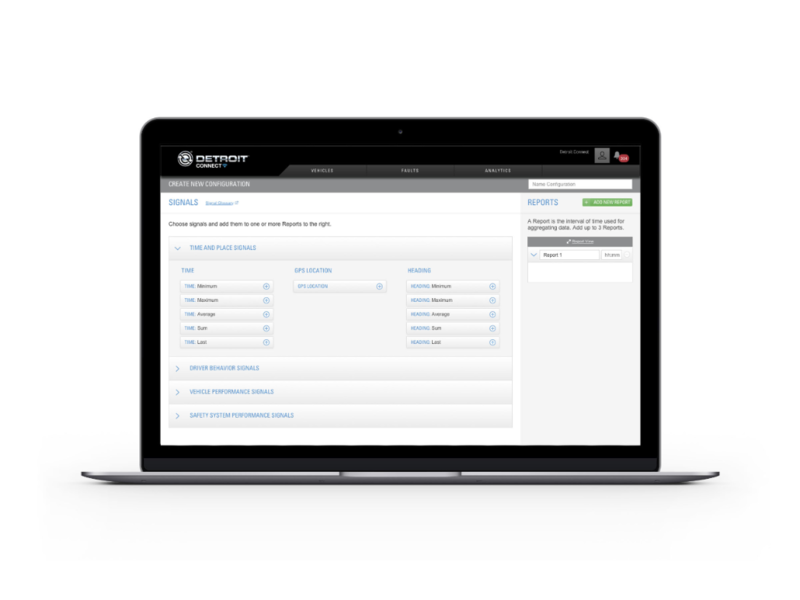 The Detroit Connect platform also enables over-the-air engine parameter changes and extraction of engine reports. These latest innovations reinforce DTNA’s overall commitment to delivering connected vehicle services. DTNA was the first truck OEM to offer remote diagnostics services with the introduction of Detroit Connect Virtual Technician℠ more than seven years ago. This innovative technology gives customers new insights into engine, transmission and aftertreatment fault events and is available on all Detroit engines, including the Detroit DD5™ and DD8™, across all DTNA truck models. The access to this vital information helps customers improve uptime, and their bottom lines. Detroit Connect services also include Remote Updates and Analytics, which can all be accessed through the Detroit Connect portal. • Detroit Connect Remote Updates, exclusive to the new Freightliner Cascadia, enables customers to securely make over-the-air engine parameter changes and download Detroit Diesel Engine Control (DDEC) performance reports for one or more trucks. The cellular-based Remote Updates can be easily implemented via the Detroit Connect portal. Fleet managers no longer have to wait for their vehicles to be brought in to the shop to change key parameters on their vehicles. They can quickly and easily make parameter updates at a time convenient for the fleet. • Calculating a fleet’s fuel efficiency can be very time consuming. With Detroit Connect Analytics, fuel managers no longer need to pull data from various sources to determine how their vehicles are performing. Detroit Connect Analytics, through a dedicated section of the Detroit Connect portal, automatically translates critical fuel consumption and/or safety data into interactive and easy-to-understand reports that provide actionable insights for increased vehicle and fleet performance. For more information go to www.DemandDetroit.com/Connect.